Come on. 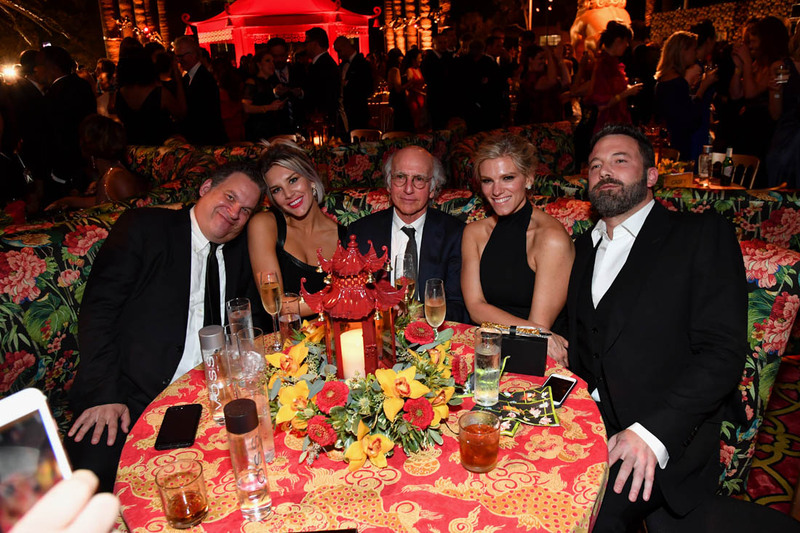 If you’re here for the gossip – WHAT ELSE IS THERE – Ben Affleck’s appearance at the Emmys was the best gossip of the night. He did not walk the carpet. He was not a nominee. 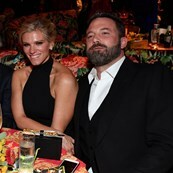 Ben Affleck had no reason to be at the Emmys…except that his girlfriend, Lindsay Shookus, is a producer on Saturday Night Live and so he went – as her PLUS ONE. Sitting way back in the 5th row. Or 6th? Like it must be love, right? 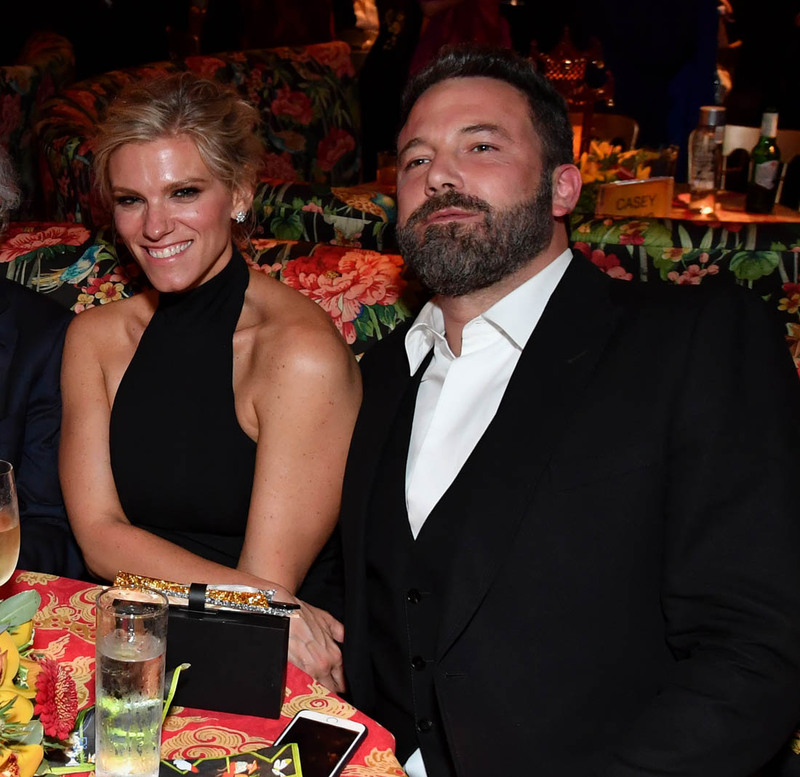 If Ben Affleck, who’s won two Oscars, is sitting in the seats normally reserved for those off-camera, for a three hour show, it means he’s such a great boyfriend, so supportive, like just so f-cking there for her, you know? Sure. That’s one way of looking at it. 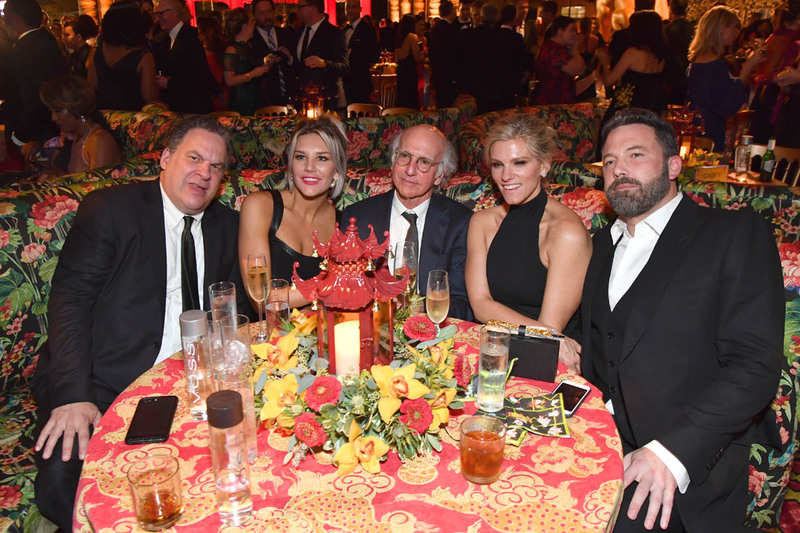 Another way of looking at it might be – ummmm… did we ever see this when you were married to Jennifer Garner and she was birthing and raising all three of your kids?! If it actually goes down that way, the subtext of course is that professional ambition was not an attribute he was seeing in Jennifer Garner, was not where he could connect with her. And my GOD I hope he’s not that stupid. 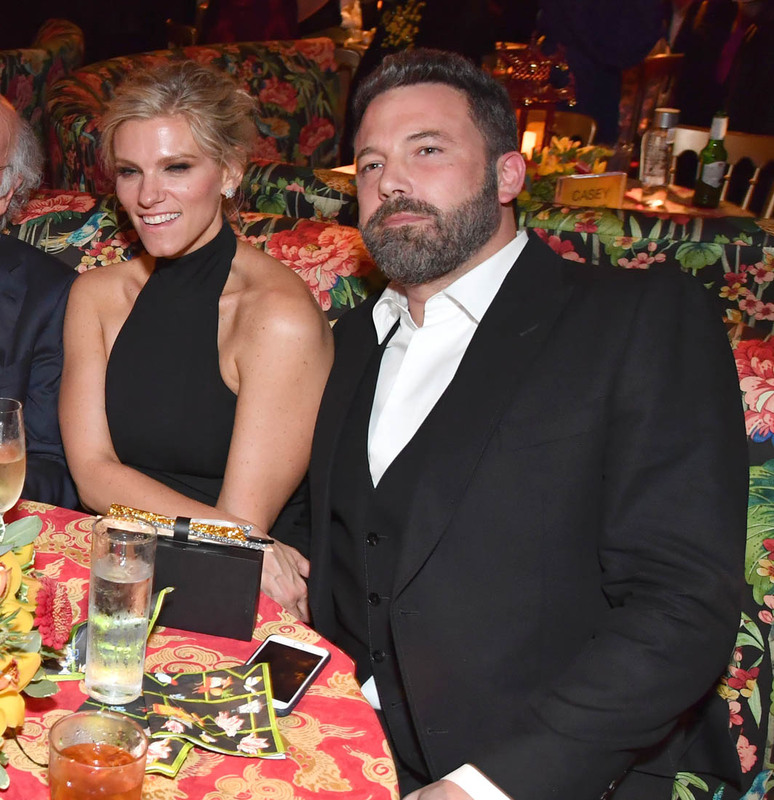 I hope Ben Affleck isn’t that sloppy. You don’t want to be fighting Amazing Amy on drive, on who has drive and who doesn’t. Because now that she’s free of him, she’s breaking out into organic baby food and building her brand on the affection and loyalty of the American mom. Jennifer Garner’s about to show Ben Affleck all about f-cking drive. I might buy the goddamn baby food if this is what this is all about.